Motivated Seller! 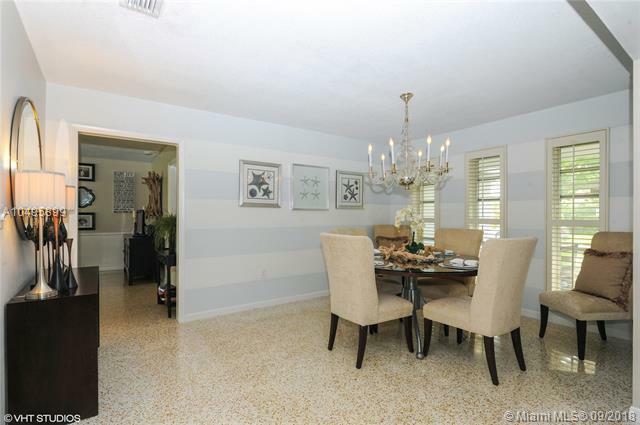 Spacious 4/2, 2 car garage w/ circle driveway, home sits on a large 19,096 sq. ft., on fenced corner lot. 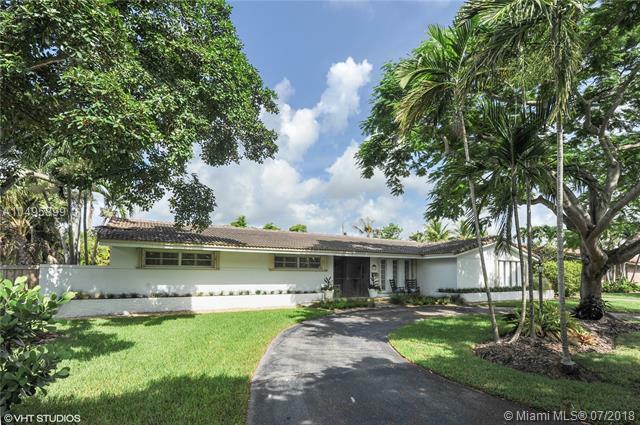 Meticulously maintained & includes generator that powers the entire home. Terrazzo flooring throughout. 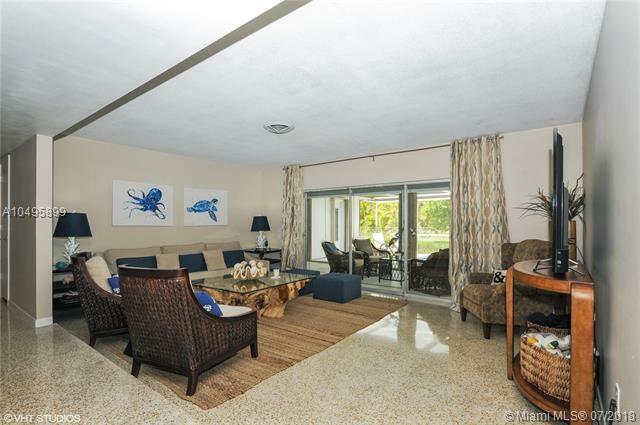 Home features a large family room w/ a 3-panel sliding glass door which allows access to a large screened-in patio. 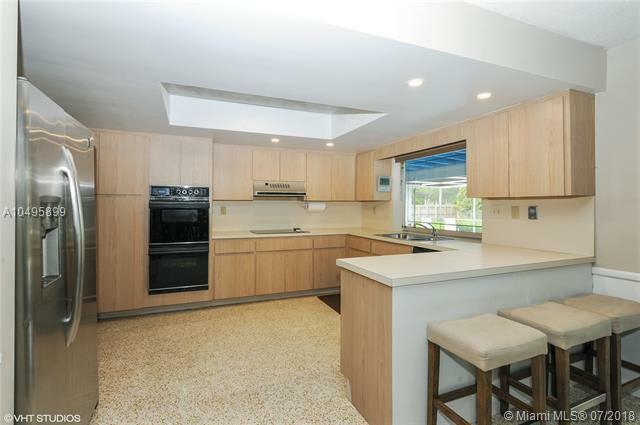 Kitchen is open to an additional living room w/ an additional 2 panel sliding glass door & separate dining. Plantation shutters on all windows throughout. Walking distance to highly ranked schools, located near private schools, parks, fitness centers, shopping malls, U of M, marinas, entertainment, fine restaurants, public transportation, & medical care. Walking distance to Coral Reef Park. Easy to show. Bring your offers and make this house your home!